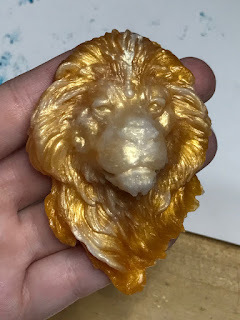 K. LeCrone's Blog: Gemstone Lions in All Colors! 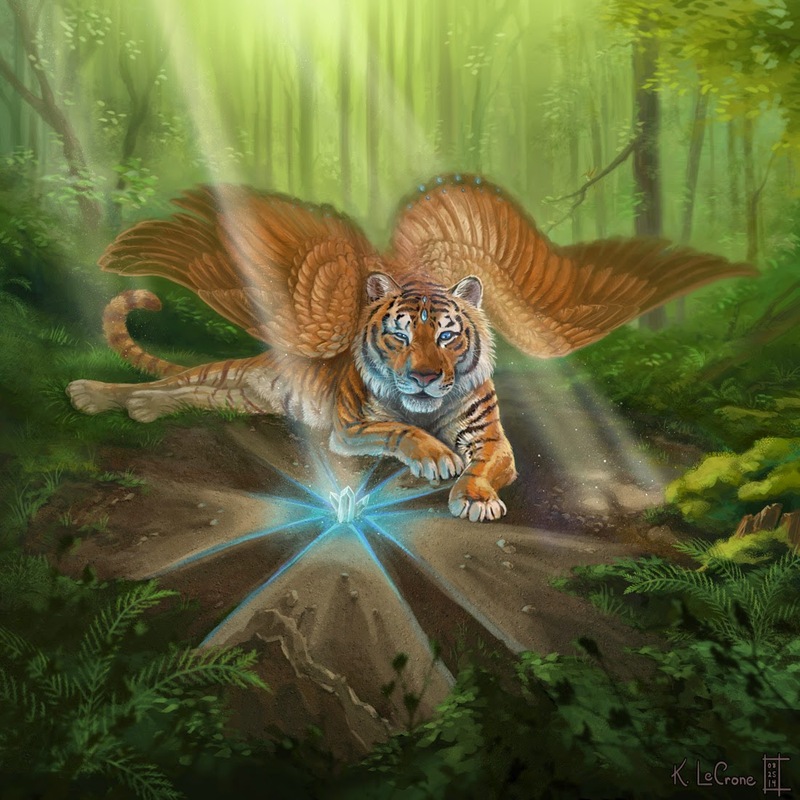 I would like to thank you for unique post.I have never heard about lion gemstone. I am also in to gemstone and we deal in different size of gemstone. such as oval, square, rectengular. wondering how you give lion shape to gemstone. Thanks again for insightful post. I am also in to gemstone. 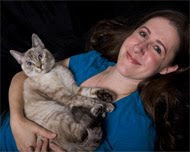 you can visit my site. Thanks for sharing a very interesting article about Gemstone Lions in All Colors! This is very useful information for online blog review readers. Keep it up such a great article like this.